In this episode, Dave brings on Britt to talk about "that weird movie" from the Coens. Next, Dave talks about gender roles, specifically gender roles at work. 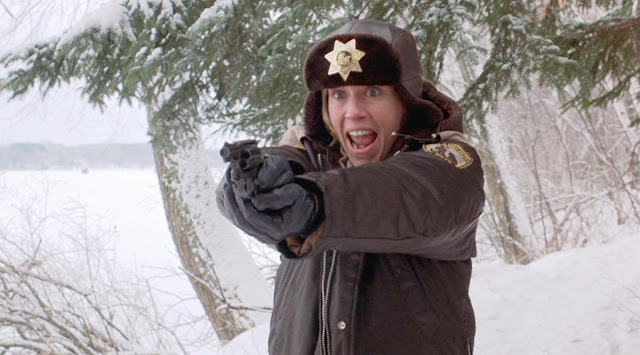 Finally, Chris Crespo joins us to worship at the altar of the Coen Brothers!